Warm, wonderful, smart, witty, sharp as a tack and beautiful; that’s our Jenna. And yes, she can whip up a mean latte crowned with a singular work of art every time. 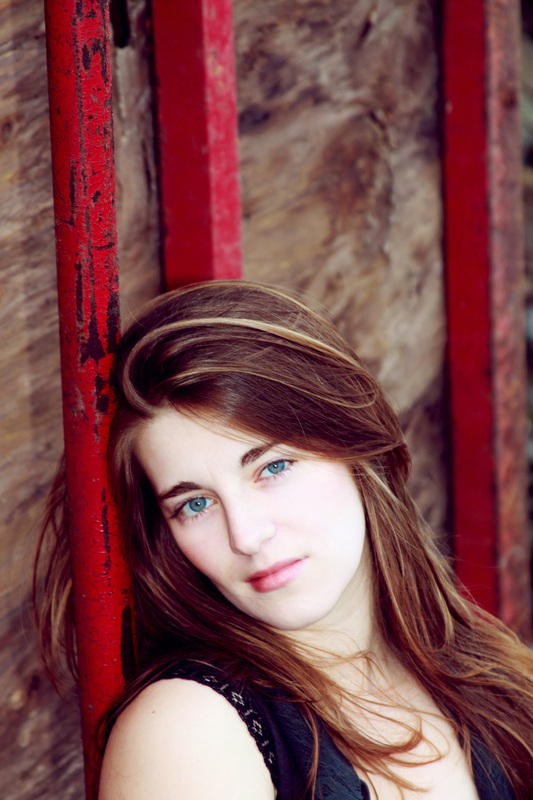 What you may not know is that Jenna Shaffer is an amazingly talented singer/songwriter. Born in Indianapolis, Indiana, Jenna is a natural born performer. At the age of 5 she became interested in local theater and singing; appearing in countless musical shows before the age of 15. She took voice lessons, taught drama to younger children and discovered a love for poetry. All of these interests coalesced leading her directly to her one true calling; becoming a singer songwriter. She moved to New York at 16 with her family and by the age of 18 had compiled hundreds of songs. She made her first recording at Tony Bennett’s studio in New Jersey, a seminal experience that greatly influenced both her performing and producing skills. Jenna’s music is singularly driven and focused on the organic quality of her voice. Soulful, heart-wrenching and clear the stories her music tells are as old as the hills yet as warm and beautiful as she is. As much as Jenna enjoys “entertaining” everyone here at HCT her spirit and determination are what keep driving her toward that life long dream of putting her words and music out where everyone can enjoy them. To turn that dream into reality she’s surrounded herself with some of the finest musicians in the area and is busy recording in a local studio. Her first CD is expected to be released this fall…it won’t be the last.